Brian Rennie oversees all renovation and capital improvement projects, as well as ground-up construction projects under $15 million. 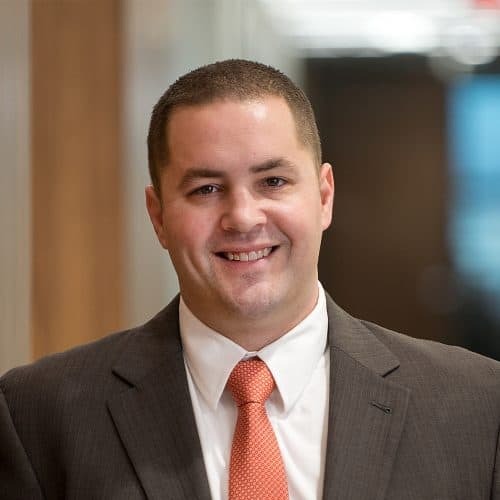 On a daily basis, Brian provides valuable input and expertise for his portfolio—handling all aspects of preconstruction, project management, and field operations. Brian has experience managing renovation and base building projects up to $60 million and has renovated over 3,000 units. Brian earned a Bachelor of Science Degree in Business Finance from Salisbury University’s Perdue School of Business. He is currently an active member of the Ace Mentor Program as well as the Urban Land Institute where he sits on the Young Leadership Committee.